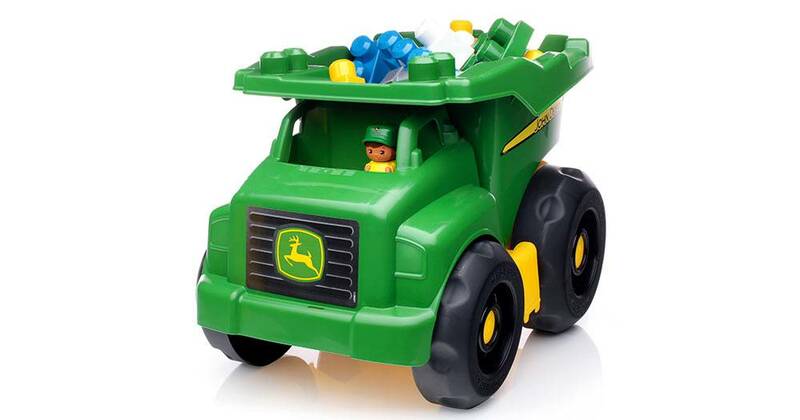 Roll out for a big day of loading and hauling on the farm with this big John Deere dump truck! 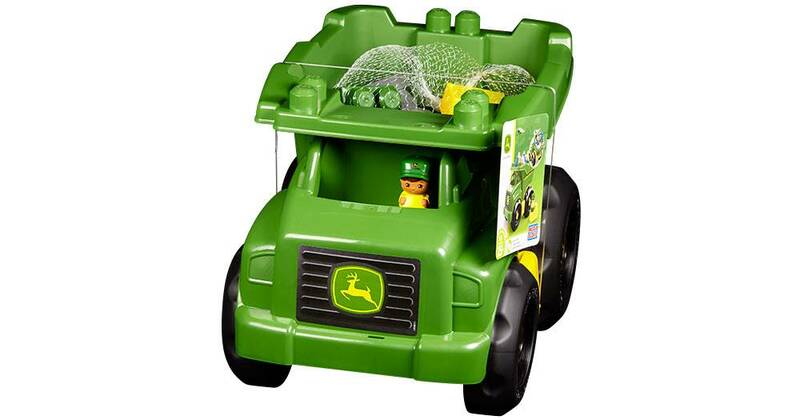 Your little one can spend a busy day helping out on the farm when they load up and roll out with this big green Dump Truck! 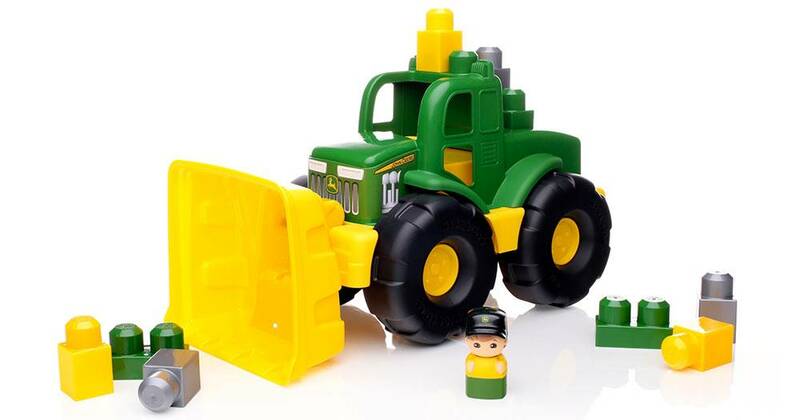 Sit the truck driver Block Buddy™ in the driver’s seat then get to work loading and hauling! 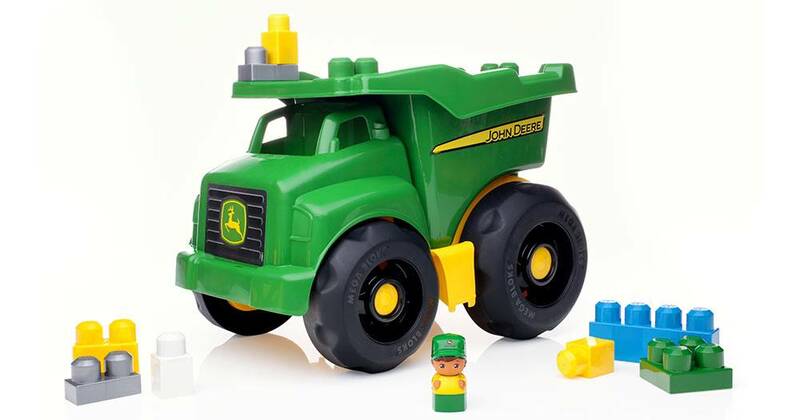 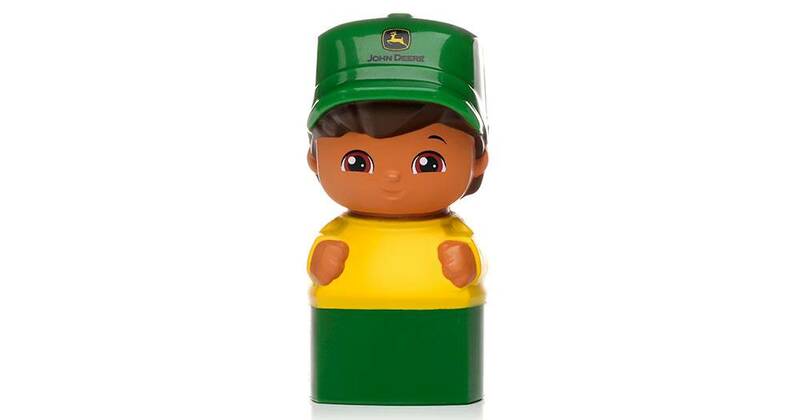 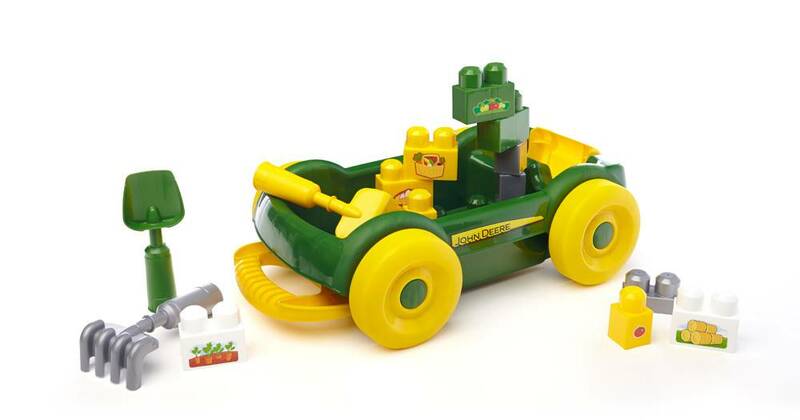 With a large rear bin that really tips and dumps, this realistic, John Deere-themed truck comes with 25 big building blocks that you can use to build directly onto the truck, to fill up the bin, or to create anything else you imagine for a big day of harvest fun!